You might remember our 5 Things to Try This Month series that I started up a couple years ago, where I listed five fun ideas for the month to come. Well, this year, one of my resolutions was to start this series back up again! Come to the site at the beginning of each month to see some ideas and activities I recommend, and be sure to let me know if you have any to add to the list in the comments below. Enjoy! I’ll be the first to say that it can seem daunting to take down all of your holiday decorations right when December is over. I mean, just the Christmas tree alone is a messy hassle! This month, take down your decorations before you get sick of looking at them—and maybe even clean de-clutter while you’re at it too. 2. Add a New Twist to Your Favorite Go-To Cocktail. Sure, classic margaritas, Moscow mules and martinis are hard to beat—but sometimes changing up tradition can be a good thing. Take your favorite cocktail recipe, and add a new flavor to it. My go-to is a Moscow mule, so lately I’ve been adding muddled blueberries to the mix for a little burst of flavor. 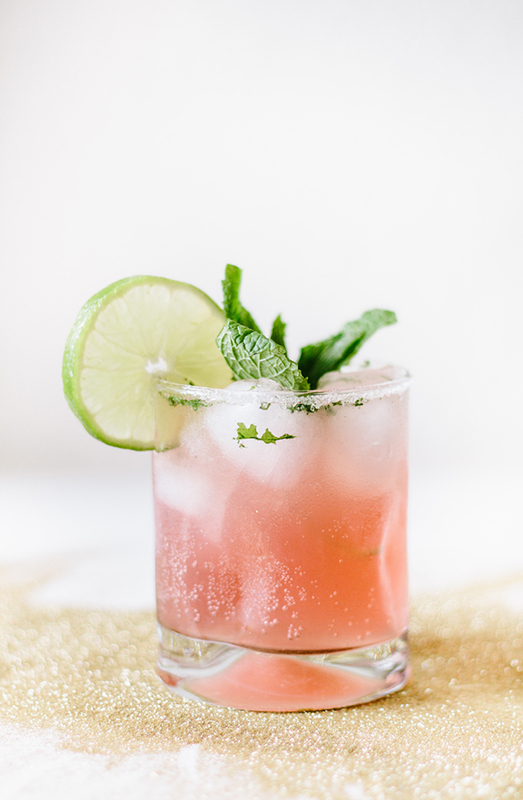 But this Blood Orange Mojito from Dulcet Creative is next on my must-try list. 3. Get Some New Tunes. There’s nothing that puts more pep in our step than having some new tunes to blast. It can change the tone of your workout, your get togethers with friends, or your drive to work. Click here to listen to our January playlist from one of our favorite DJ’s, Johnny Knight. 4. Send Hand-Written Thank you Notes. Now that the holidays are over, it’s time to send your thanks to family and friends who were lovely enough to give you a gift. 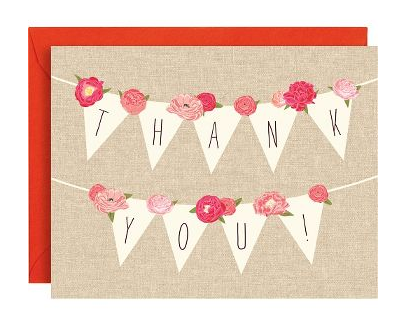 Have you ever received a hand-written thank you note for a gift you put a lot of thought into? I don’t know about you, but personally feel so appreciated afterwards. Write out those notes (on cute stationery, nonetheless!) and drop them at the post. Nothing beats snail mail. 5. 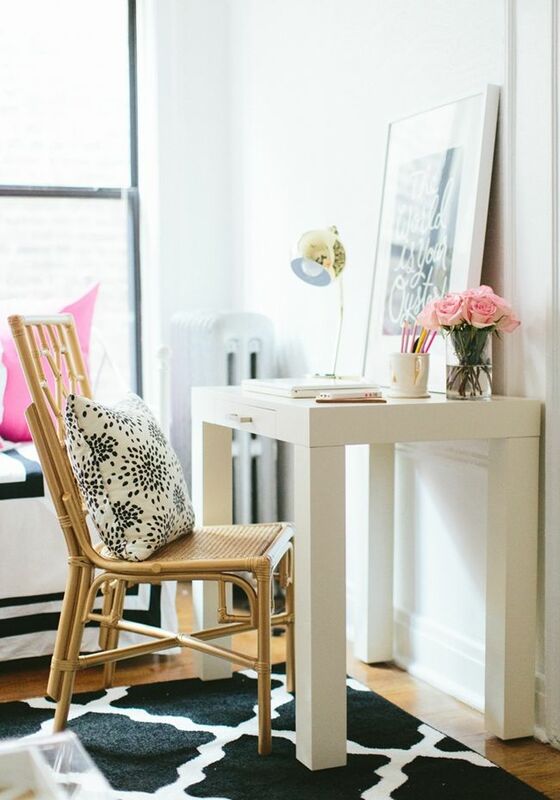 Create a Cozy At-Home Workspace. January and February are months that make us want to bundle up from the cold and stay warm indoors. So, in the case that you take a “personal day” from work to catch up on some to-dos from the comfort of your home, it’s nice to have a space that makes your feel cozy and productive. 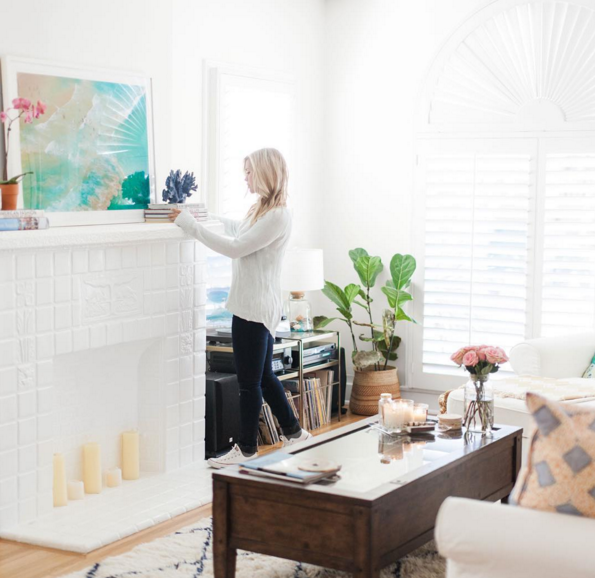 Take a note from Bethany Menzel and design an inspiring area in your house where you can get down to work. What new activities and ideas are you going to try this month? Keep an eye out for my next 5 Things to Try, coming in February!